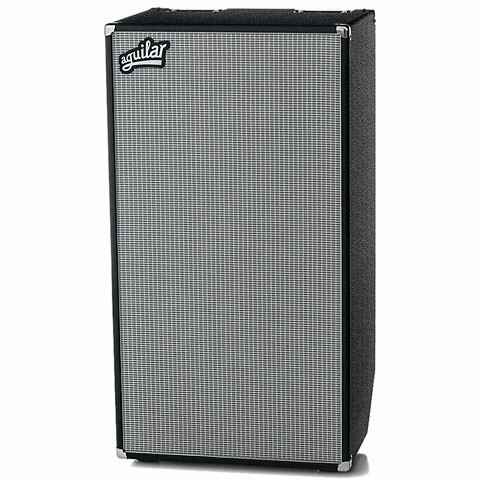 The Aguilar DB 412 bass speaker cabinet delivers aggressive midrange punch and warm, extended lows thanks to its 4 x 12-inch cast-frame woofers. 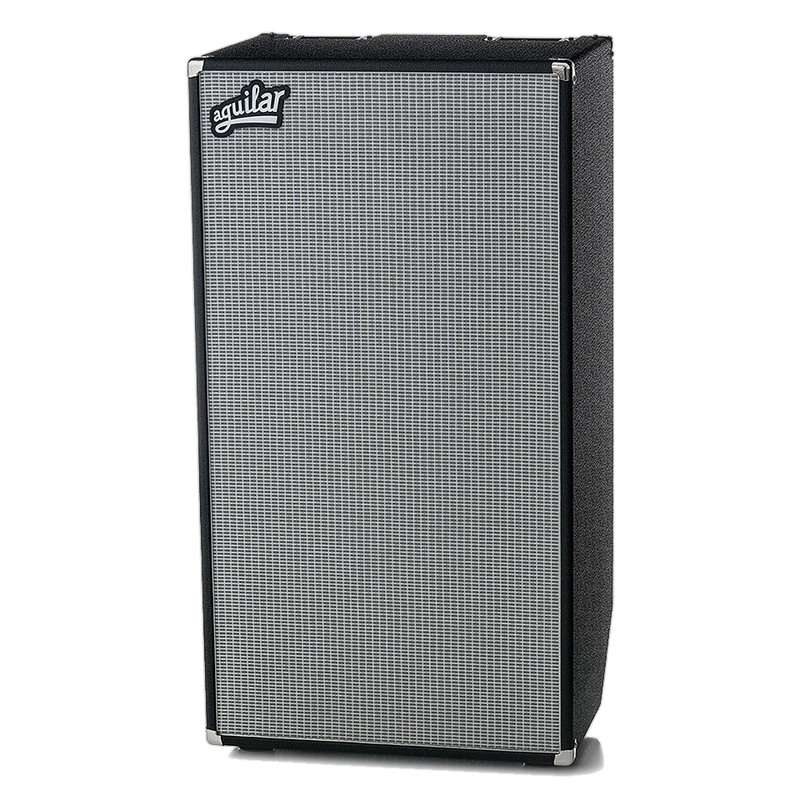 The Aguilar DB 412 4 x 12-inch bass cabinet is one of the loudest bass guitar speaker cabs available, with 1,200 watts RMS power handling and with a sensitivity of 101 dB SPL and frequency response of 37 Hz - 16 kHz. Roll off the custom Aguilar tweeter for an aggressive "P Bass with a pick tone". Tilt back handles and rear wheels make this huge sounding cabinet easy to move and rear skid rails allow you to leverage it into your vehicle without ever having to lift it. If Aguilar is not already a first-class professional bass equipment, the DB series is the spearhead of the New York brand. Road-ready, reliable and audiophile equipment for the big stages in stadiums and arenas of the world, take a closer look at the next football stadium concert and yes, the stuff is heavy There's nothing wobbly or flimsy about them. · Show all articles of the brand Aguilar.